Donations have been made to Vanguard Landing to honor and remember friends and loved ones. 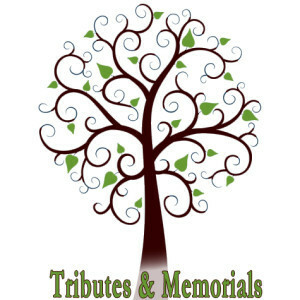 These tributes and memorials are considered a very special gift to Vanguard Landing. Listed below are the names of those individuals who have been honored or remembered with a gift received in 2013 or 2014. 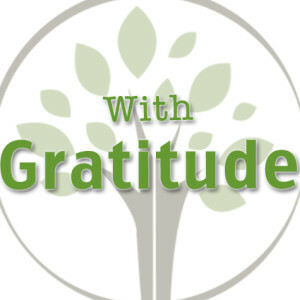 Vanguard Landing is so grateful for the support we have received from our VGL Family! Listed below are the names of those especially generous individuals, foundations and corporations whose donations were received in 2014. 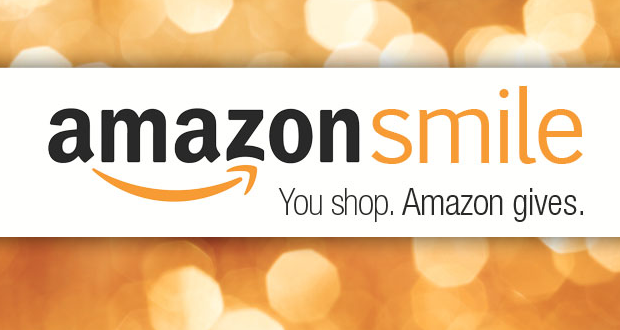 Shop with Amazon Smile & Help VGL! We have all shopped on Amazon.com at one time or another… for some of us, we frequent the site more than we’re willing to admit! Why not shop AND contribute to your favorite non-profit organization?! On your first visit to AmazonSmile, you will have an opportunity to select the charity to receive donations from eligible purchases. AmazonSmile will remember your selection for every visit to shop! 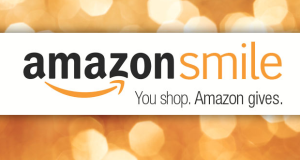 There are no extra costs to the customer when shopping with AmazonSmile… The Amazon Smile Foundation makes the donation based on a percentage of your purchase! For more information on program details, visit the AmazonSmile programs page or begin shopping today at Smile.Amazon.com and support Vanguard Landing’s mission to provide a safe, progressive and self-sustaining community for adults with mild to moderate intellectual disabilities. Shop with IGive & Help VGL! A wonderful organization known as IGive.com provides an opportunity to shop at over 1,500 stores online AND contribute to a cause of your choice at no extra cost! By shopping through IGive.com, a portion of your sales can benefit Vanguard Landing! 1) Go to www.igive.com and set up your account by completing the basic form of information. 2) Choose your charity! It is easiest to search for your cause, type “Vanguard Landing”, and then select it! 3) Then you’ll be prompted to install the IGive button onto your internet browser. 4) Now, anytime you’re shopping online, the “IGive More” button will appear in the bottom left hand corner of an online store that is partnered with IGive. You will even have access to special coupons provided only to IGive shoppers! There is also an IGive app for Ipads or Tablets for convenient online shopping that donates to Vanguard Landing. We all shop online… so why not shop and give to your favorite charity! !